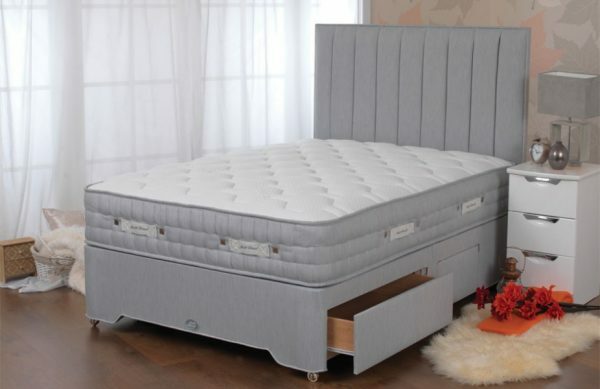 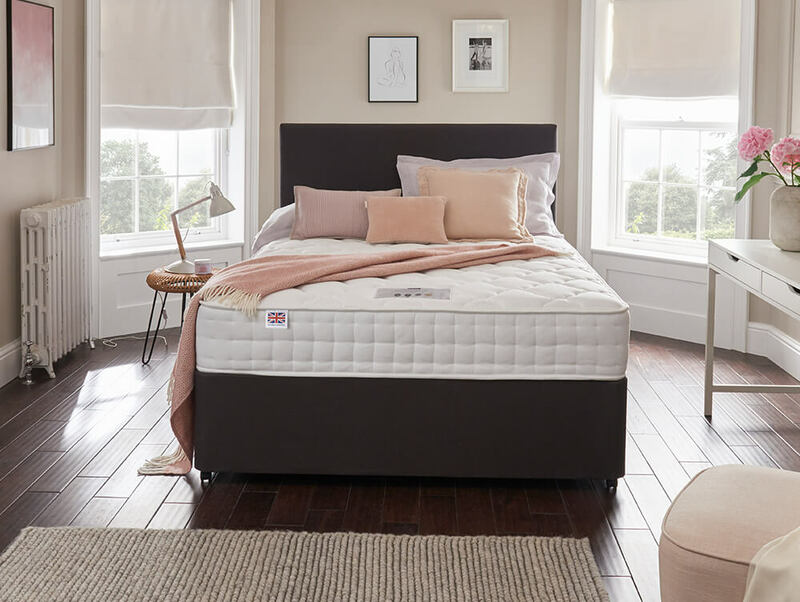 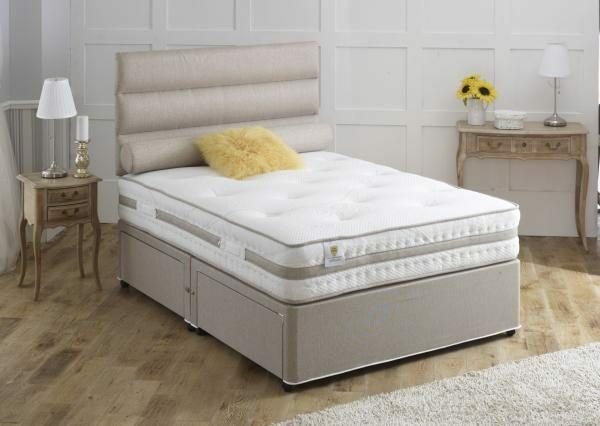 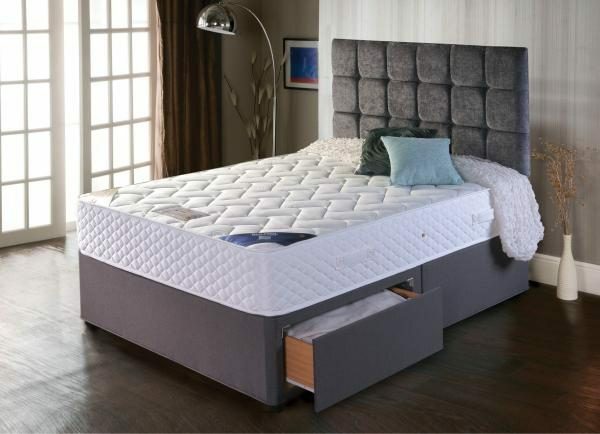 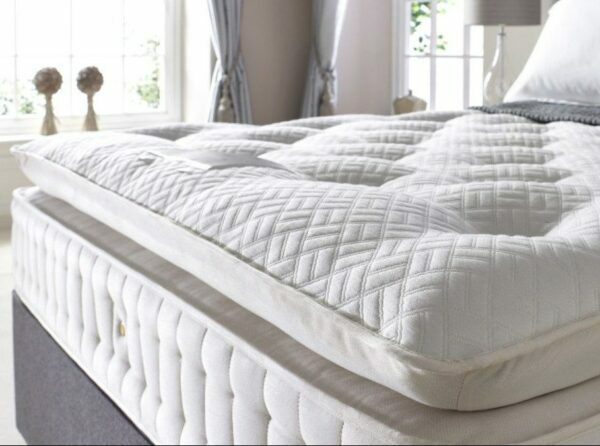 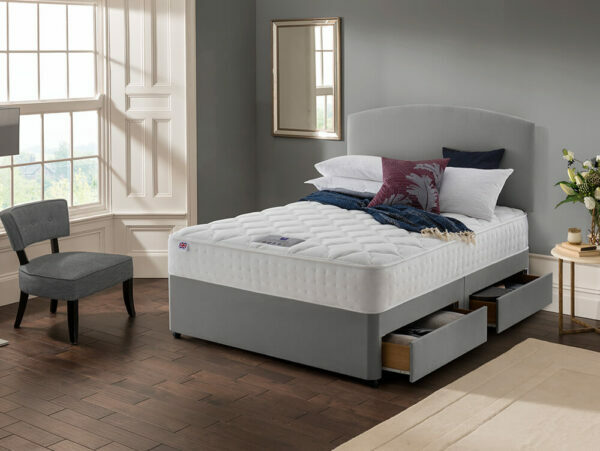 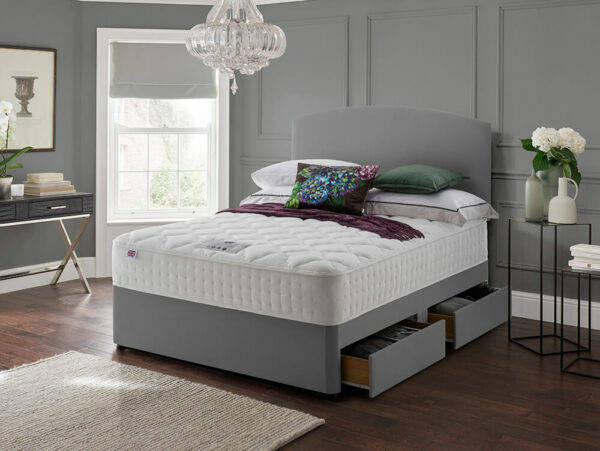 Designed, crafted and sent to you from the heart of Lancashire, the Silk 1400 mattress features the finest in British manufacturing, so you can enjoy quality sleep for years to come. 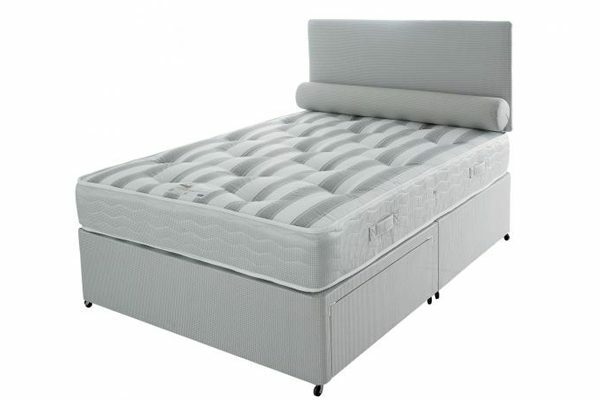 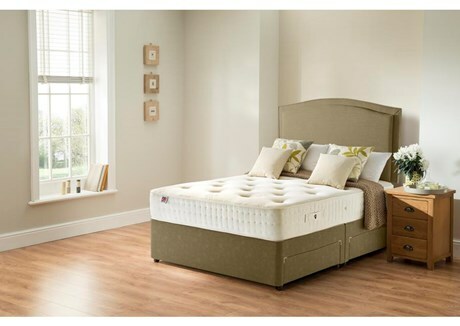 This mattress comes with a firmer firmness rating, providing extra support where you need it the most. 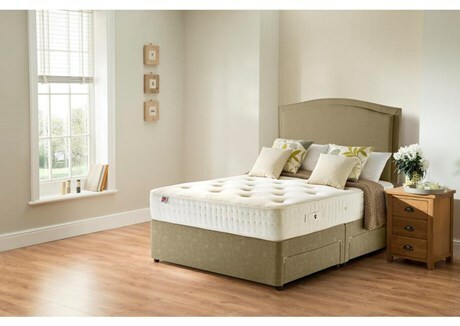 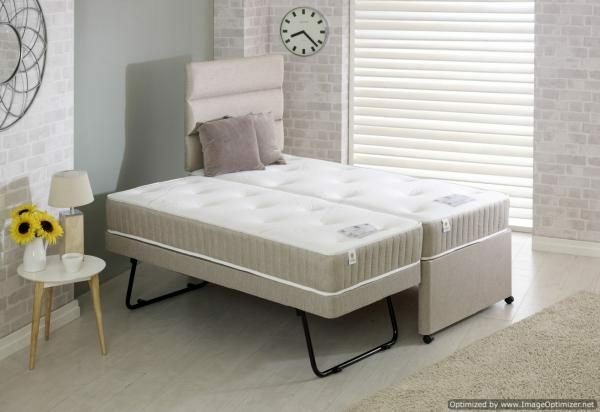 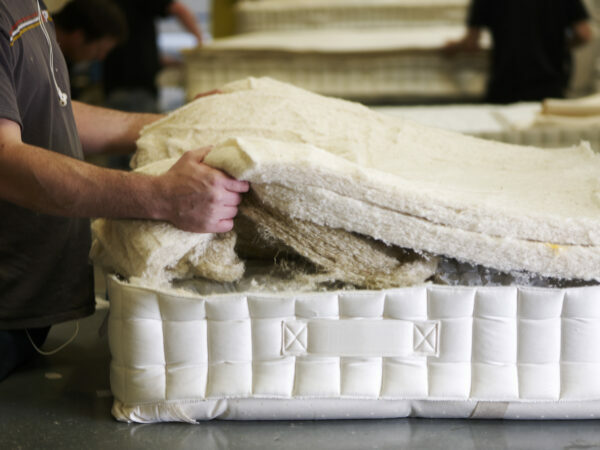 The Silk 1400 is a handmade, traditional pocket spring mattress that combines with a luxurious and natural comfort filling to deliver unrivalled support and comfort. 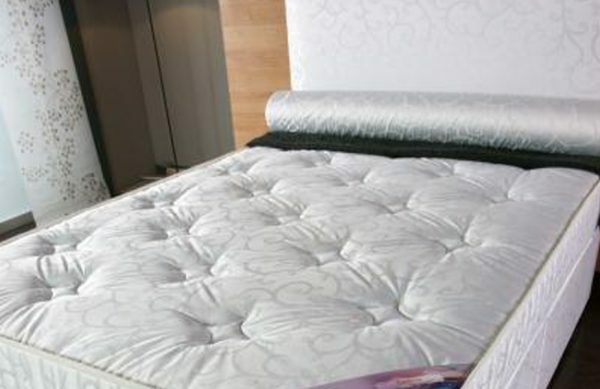 This mattress features generous layers of deep sumptuous smooth silk, cashmere and wool fillings. 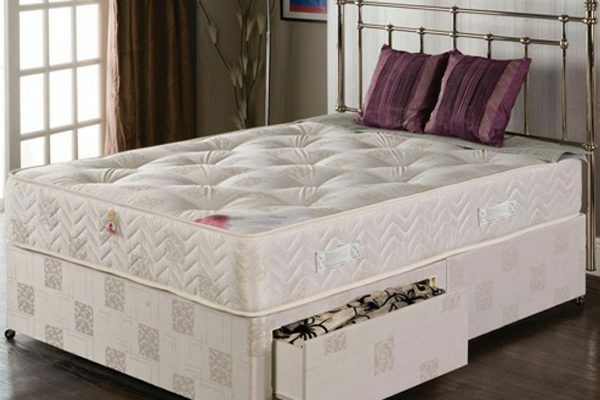 Natural fillings soothingly cushion the body and regulate your temperature to keep you cooler through the night.